It’s a firm of trial lawyers whose careers and reputations are distinguished by integrity, excellence, and compassion. We are trial lawyers who represent individuals in civil lawsuits that have suffered preventable injury, negligence, employment discrimination, or wrongful death. At DelCampo & Grayson LLC, we have assembled an ethnically diverse team of men and women to pursue justice for individuals and families who have been harmed by the negligence of others. Our commitment to quality legal representation, and to unparalleled client satisfaction, are the forces that guide us every day. Southern Star Automotive’s business model is centered around you. For that reason we are a haggle free, hassle free dealership. We focus on your experience rather than winning a negotiation contest. We consistently deliver a quality product in an honest and transparent way. We use cutting edge technology for our pricing/stocking research and back it up with real time market data when you visit our dealership. If you are looking to buy a previously own car and want to know the 15 Great Reasons To Purchase From Southern Star. While you are there check our inventory for the end of the month sale. More and more Americans are ready to start their new businesses and many more are working hard in their own companies. Economy is growing and the chances to succeed are high, there is not a better time to count ON the expertise of a Professional CPA who can take care of your accounting AND TAX needs. If you believe your business could use some help from a CPA with more than 30 years of experience, then you should call Ben Compani. In Ben Compani CPA office we help Individuals, Companies, Corporations, and Partnerships with their TAX accounting, financial planning and payroll. From accounting to consulting we have served with OUR professional service IN the greater Atlanta area for many years. 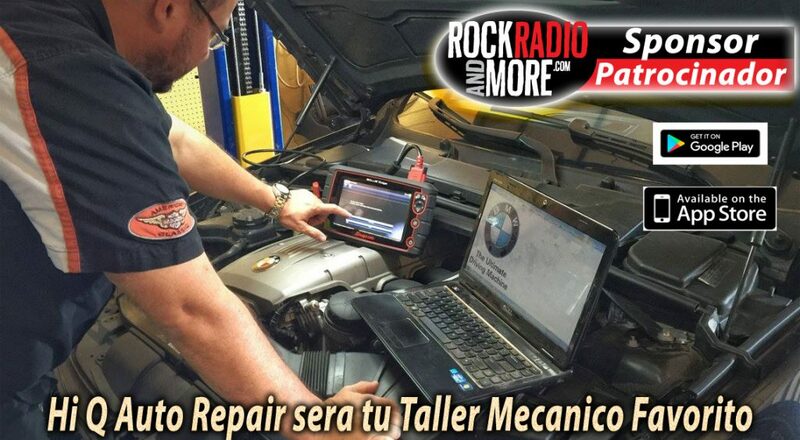 Hi Q Auto Repair cuenta con un equipo de diagnostico de ultima generación y están listo para diagnosticar casi cual automóvil. Sus clientes dicen que vuelven porque les gusta el trato honesto y el conocimiento de sus técnicos. 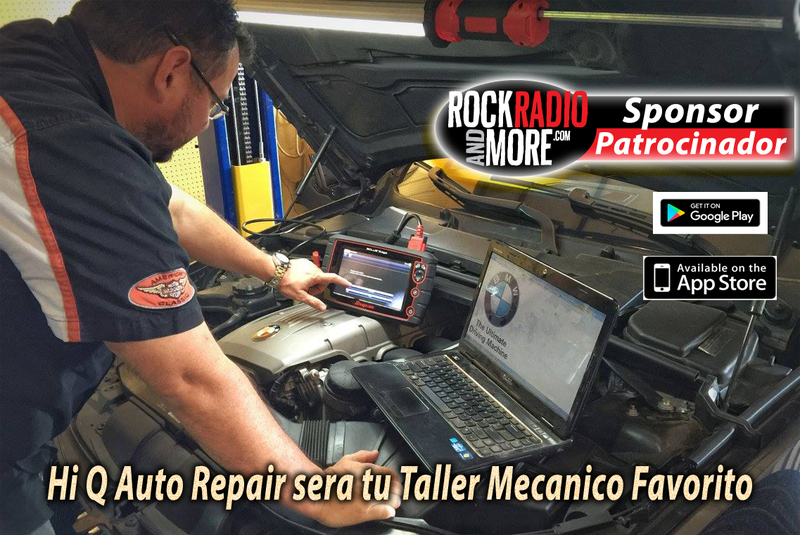 Hi Q Auto Repair sera tu taller mecánico favorito. For many immigrants coming to the U.S., the journey to achieve the American Dream can be a long, arduous path. Jesus Ricardo Tapia, or “Rick” to his friends, found the way to achieve his dream as an entrepreneur. This is his story. Born in Peru, Rick moved to New York when he was five. His parents’ hard work and sacrifice motivated Rick to pursue a business degree from Boston University. Over 20 years, Tapia worked for the finest names in the spirits industry developing a refined taste and unique expertise in the field. In Atlanta since 2006, Tapia has recently launched his own venture: La Bodega Internacional, LLC (LBI), inspired by his memories of the neighborhood bodega. Based in Atlanta, LBI produces specialty, handcrafted, premium spirits, including J.R. Revelry Bourbon Whiskey. J.R. Revelry is an All-American craft bourbon, that debuted in 2015 to delight the palates of those who look for the smooth, flavorful taste of well-crafted bourbon.